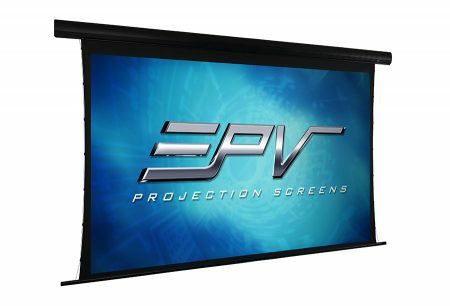 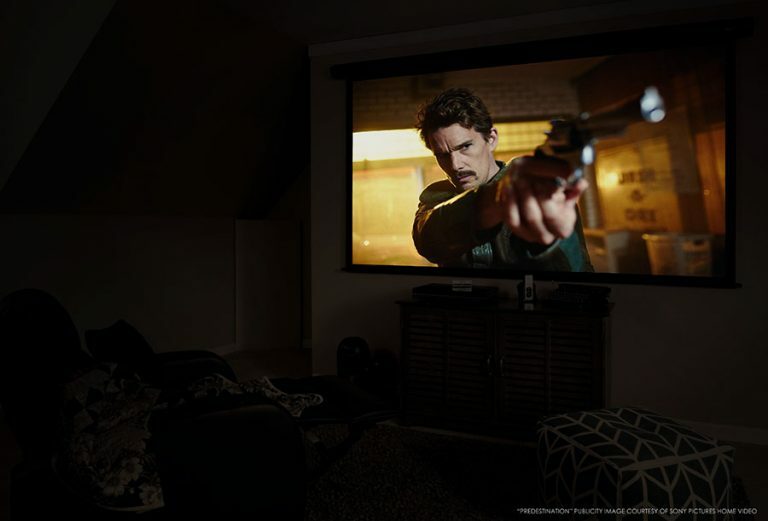 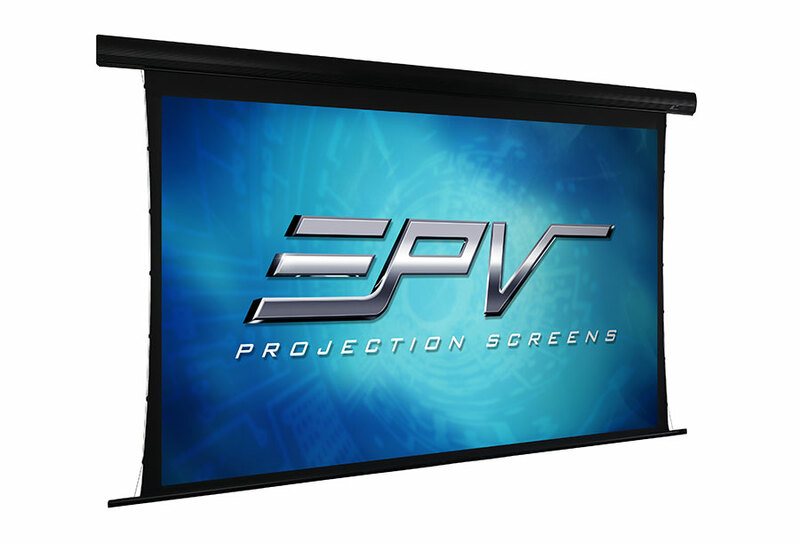 The PowerMax 2 Sonic by EPV® is an acoustically transparent (AT) Ultra-Hi-Def electric/motorized projection screen. Its Sonic White material is designed to complement in-wall speakers while allowing sound to pass through the material with minimal attenuation. 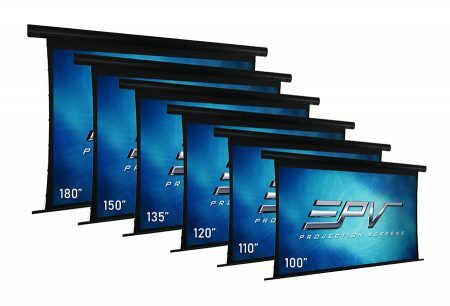 It accomplishes superior video performance with negligible loss in sound propagation due to its tight perforated weave 0.9 gain fabric. 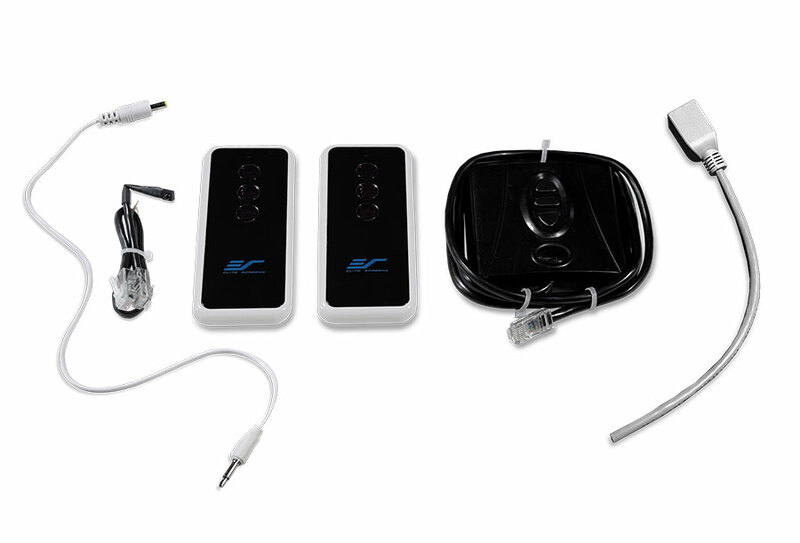 Standard control accessories include a wireless 5-12 volt projector trigger, Infrared and Radio Frequency remote controls, an extended IR sensor, a detachable wall switch keypad, and an RJ45 in-wall module.